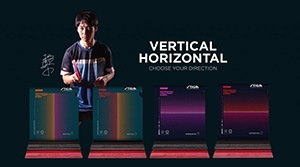 T.T.KOKUSAI is your one-stop-shop for the best table tennis equipment in japan, with 5 locations in 3 cities. 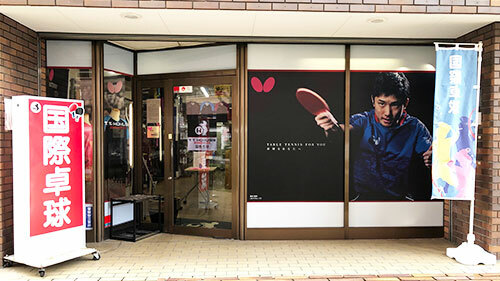 Come browse our incredible selection of custom apparel, and choose from over 5,000 rackets and 10,000 rubbers at our flagship location. 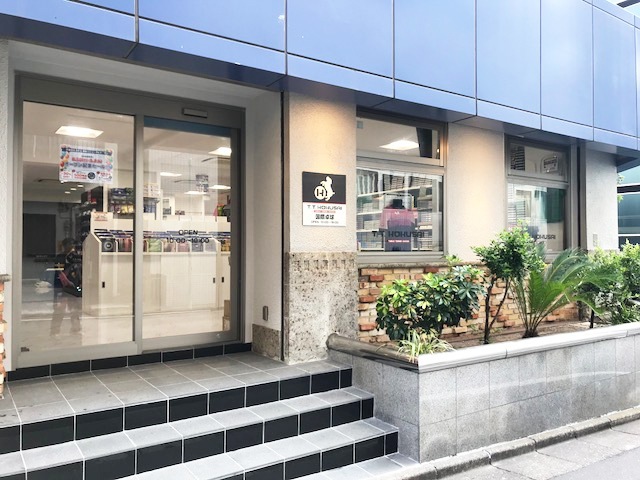 Our knowledgeable and helpful staff will help you find what you need. 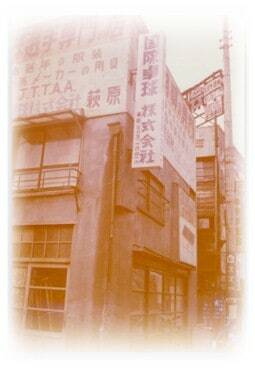 T.T.KOKUSAI was founded by Susumu Hagiwara in 1946, with the grand opening of our flagship Takadanobaba location. 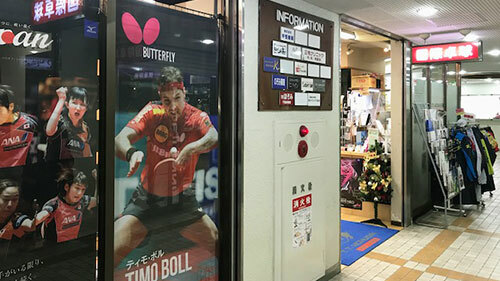 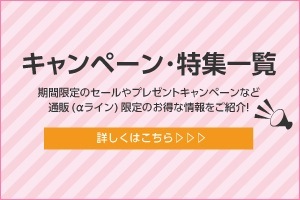 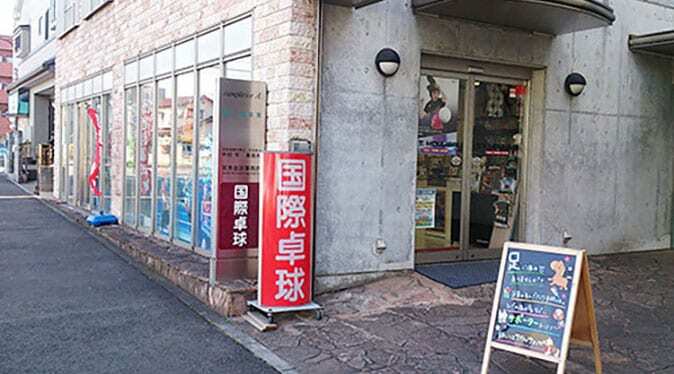 We now have 5 locations in Takadanobaba,Shibuya,Kamioooka(Yokohama), Machida and Tokorozawa that cater to your table tennis needs, from beginners to advanced. 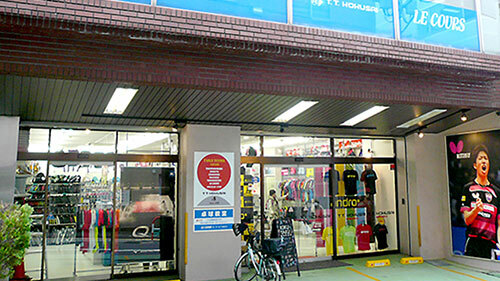 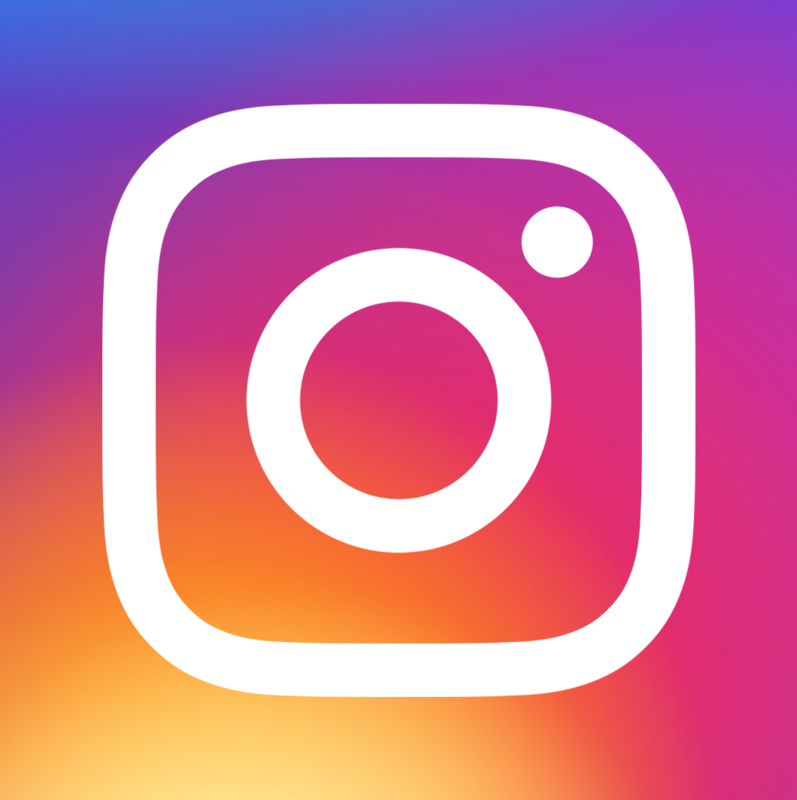 T.T.KOKUSAI is proud to be family owned and operated.